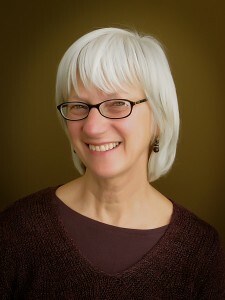 Dr. Urand received her doctorate degree in Naturopathic Medicine from Bastyr University, Kenmore, WA in 1998. After completing a Naturopathic residency in May 1999, she became the medical director of Sound Naturopathic Clinic, which is a highly successful practice in Poulsbo, WA on the Kitsap Peninsula west of Seattle. Dr. Urand also received a Bachelor of Arts degree in Biology from the University of North Carolina at Asheville. Before becoming completely engrossed in Naturopathic Medicine, she and her husband Steve travelled extensively throughout Europe, Africa, and the Caribbean. They lived in South Africa for several years where she was a systems engineer for IBM. She is an avid sailor and also enjoys running and snow skiing.